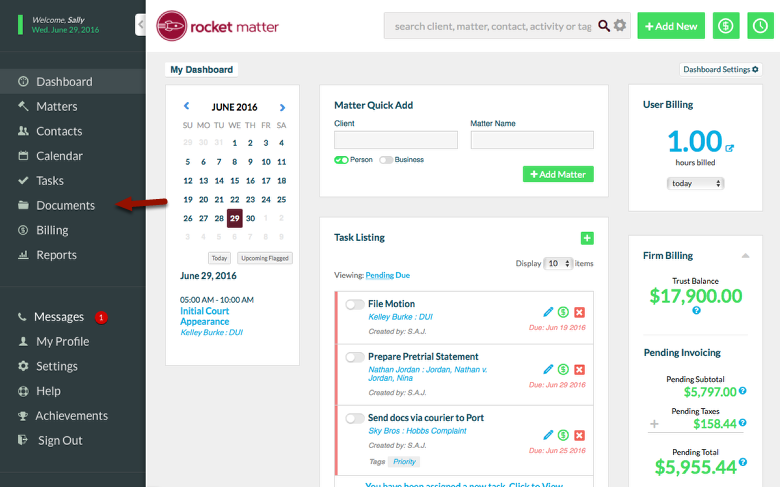 Rocket Matter Knowledge Base DocumentsHow to create a Document Folder. 3. Fill in the 'Client : Matter' and 'Folder Name'. 5. 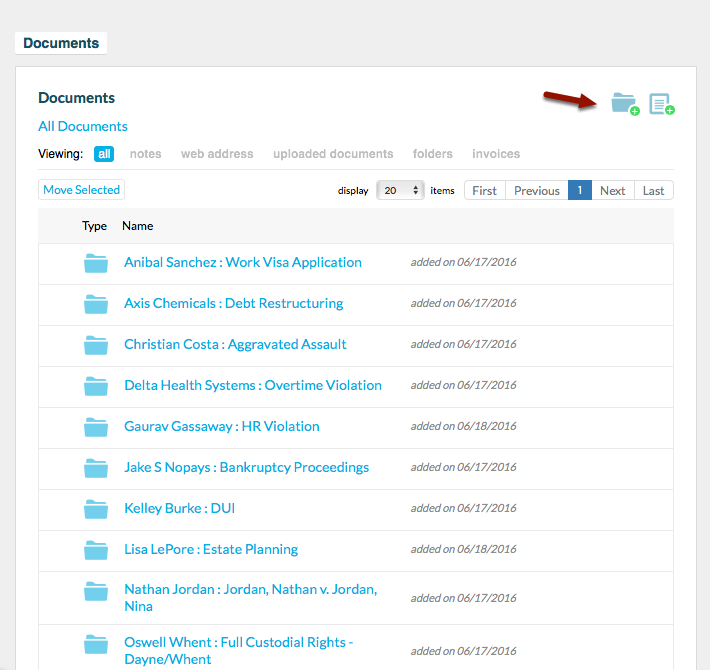 Folder will now appear in Matter Documents section. Prev: What file types can be uploaded into Rocket Matter? Next: How to move a Document into a Folder.